So, you’re ready for getting married in one of the world’s most diverse natural landscapes. We’re guessing our stunning views had something (or everything) to do with your decision. Now you’ve spent a lot of time planning your big day, especially since you’ve decided to do it abroad. 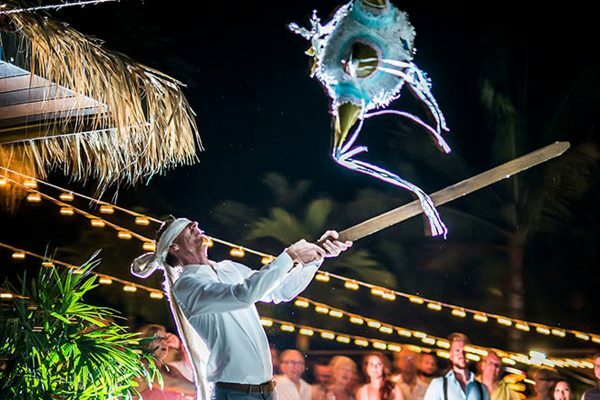 You will want this day to last forever, every detail, every guest, every moment and there is only one way of doing so… aside from hiring one of the top wedding photographers in Costa Rica, you will also want to know what locations are best for your pictures. The ceremony and reception are big parts, of course, but we’re pretty sure that the one picture you will use for the hallway of your future home is going to be from the newlywed photoshoot. We’re here to help you find locations that would look great in your photo album! If you’ve decided to get married with sand in your toes and breeze in your hair, you’ll probably love our Pacific Beaches. Santa Teresa is well known for its surf culture and white sand beaches. It’s located in the western side of the Nicoya Peninsula. Here you’ll find a sort-of hippy, laid back and backpacker kind of vibe. It’s perfect if you’re planning on ditching shoes and overly fancy dresses. It has a green season where all plants bloom and has a very wild look. Also, during the dry season we will find an orange and brown color palette. Both look great in your wedding pictures, it all depends on your personal taste and the time of the year you’re planning your wedding for. Tamarindo is also a perfect wedding location for your special day. Here’s where all the surf nomads and nature seekers want to stay. It has become a more cosmopolitan place since we receive a lot of Americans and Europeans who usually fall in love with the town and stay. If you crave more solitude and natural bliss, we can take your wedding photographs in Playa Grande, Playa Langosta or even Playa Avellanas, they are all very rich with scenery and will make beautiful backdrops for your portraits. You could also count Manuel Antonio on your list. It is a great place to get married if you’re coming with your family and friends for its accessibility and facilities. The beach is a short walk and has a lot of trees for shade, calm waters and beautiful views. It’s also home to many white-faced monkeys and raccoons; maybe they’ll want to pose for our pictures too! This part of our country will make you feel more like in a Jurassic Park movie: exploding Volcanoes at night, waterfalls, rivers and warm springs everywhere. 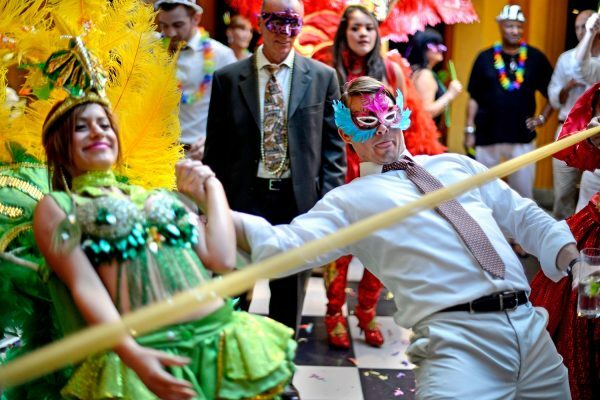 Lots of great stuff to have in your Costa Rica Wedding Photography! Many couples like their newly wed photo shoot with the Arenal Volcano in the background, and then on the day after, a Trash the Dress session in the warm springs and rivers, those always turn out awesome! If you’ve thinking of a luxury hotel or a more practical wedding in the urban area, there are plenty of great locations we can use for our shots in the central valley area. You can choose from a fun and romantic vibe at San José’s historical center, with last century’s buildings surrounding you, or we can take a quick trip to a number of natural stages such as “Las Eólicas” in the Santa Ana area or any of the nearby volcanoes or rainforests we have not far from the city. Yes, it is also beach scenery, but very different from the Pacific area. Limón, Puerto Viejo, Playa Chiquita and Cahuita are black volcanic sand beaches, for starters. But what make these places unique are its connections to their African and Jamaican roots. Rhythms like reggae and calypso are a must here. Also food with coconut and tropical fruits could be an important part of your buffet. Photography wise, it has majestic hills and beautiful stony beaches for unforgettable wedding portraits. Sunsets here, especially in October, are truly photogenic. So, there you are! A list of some stunning natural locations for you to choose from for your Costa Rica Wedding! Take your time to review the options and if you have any questions, we will be more than glad to answer them. Also, if you want information of Costa Rica Wedding Photography Packages, of course we can you guide you through our offerings! Let’s stay in touch! Contact us for a free estimate here. Next PostNext What makes a wedding photographer the best choice?